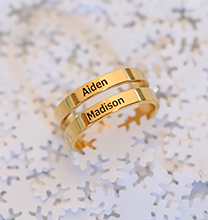 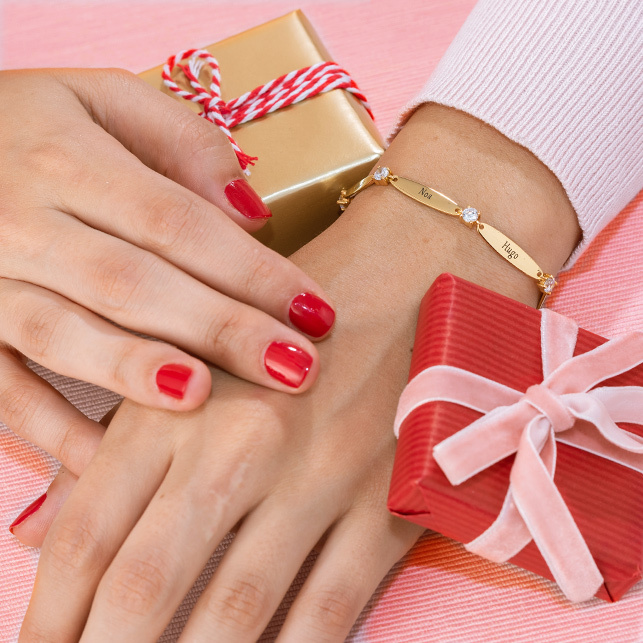 Personalised gold jewellery has always been a favourite! 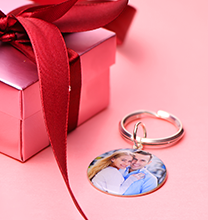 Now you can showcase your love of family with this gorgeous birthstone gold necklace, featuring three intertwined hearts. 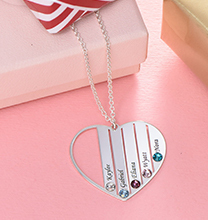 Each precious heart is inscribed with a name or meaningful word and a corresponding birthstone, helping mum, grandma, a set of siblings, or even a trio of best friends stay connected. 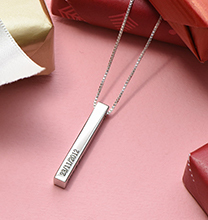 The perfect gift for any occasion, this necklace is beautifully crafted of 10ct yellow gold and hangs from a matching box chain. 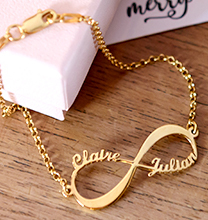 This necklace is also available in Sterling Silver, Gold Plating and Rose Gold Plating.